Fortnightly “craft for a cause” lessons for year 7 - 12 boys & girls during school terms. A weekend camp for year 5 & 6 girls at Inaburra School and their mothers. Registration opens 8 May 2019! A week long July school holiday event for any kids in years K to 6. Register NOW! Limited spots available! 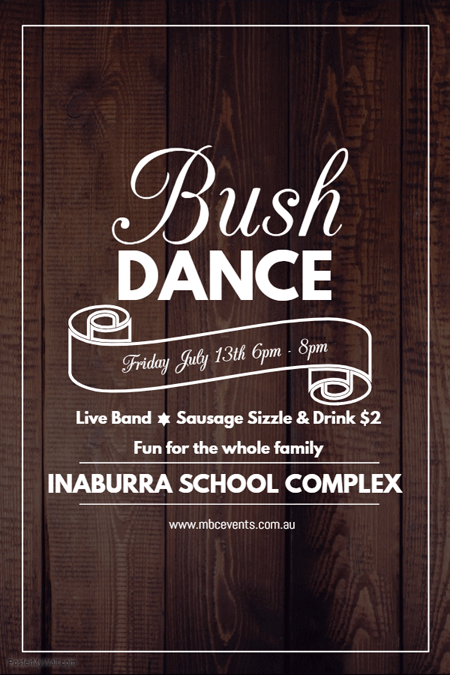 A weekend camp for year 5 & 6 boys at Inaburra School and their fathers. A weekend camp for youth groups at Menai Baptist Church. A weekend camp for the whole Menai Baptist Church family. Welcome to the Menai Baptist Church Event Registration Web Site! A centralised registration site for all Menai Baptist Church events. Click on an icon below for more information about the relevant events. Fortnightly craft lessons for year 7 to 12 boys & girls during school terms.